New CX-5's for the Smith Sisters! 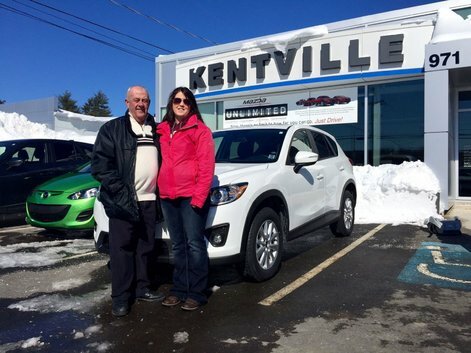 Congratulations to Shelby Smith and her sister Lacey, who BOTH bought new Mazda CX-5's! From your Sales Consultants, Jim Dill and Darell Rogers, thank you very much for your business, and enjoy your new CX-5's!